With a diverse artistic practice that includes performance, photography, video, painting, and sculpture, Jemila MacEwan explores ideas of transformation, displacement, and culture. 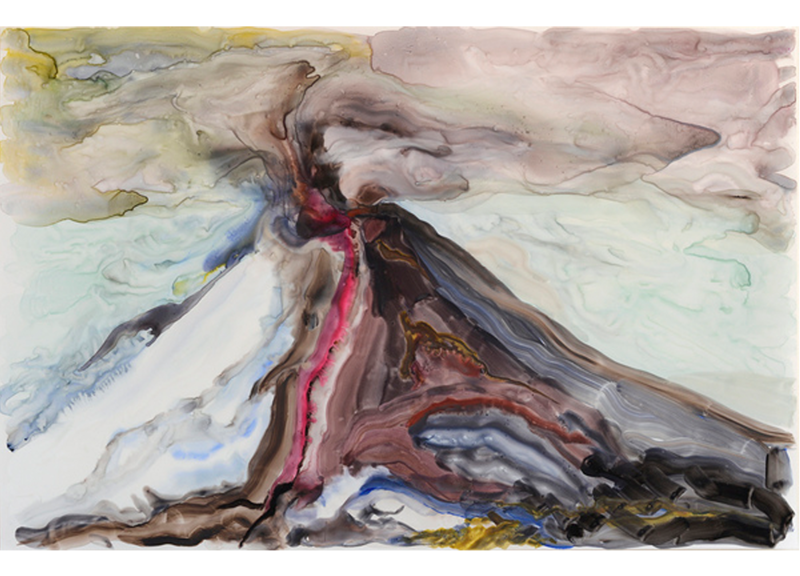 Often employing images of ghosts, cocoons, nests, volcanoes, glaciers, and plants, she highlights physical transformations found in nature to address larger states of change, of moving from one state to another, and that of becoming, more broadly. 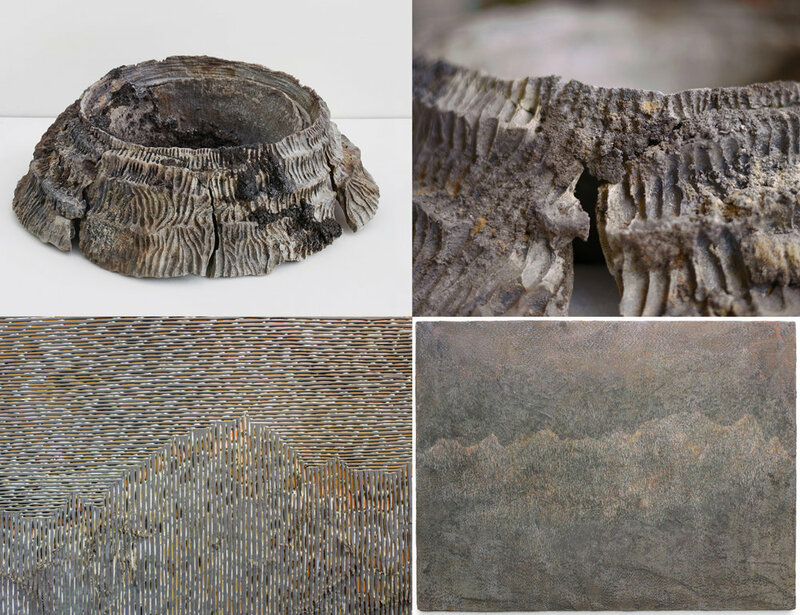 From performances in Oaxaca, Mexico, Icelandic landscape paintings, to wood-fired ceramic sculptures of volcanoes, her work engages the material itself and with its generative properties to reflect on personal, cultural and environmental encounters. Born in Scotland, Jemila MacEwan immigrated to Australia as a child, where her upbringing intertwined scientific, mythological and spiritual ways of learning from the land. 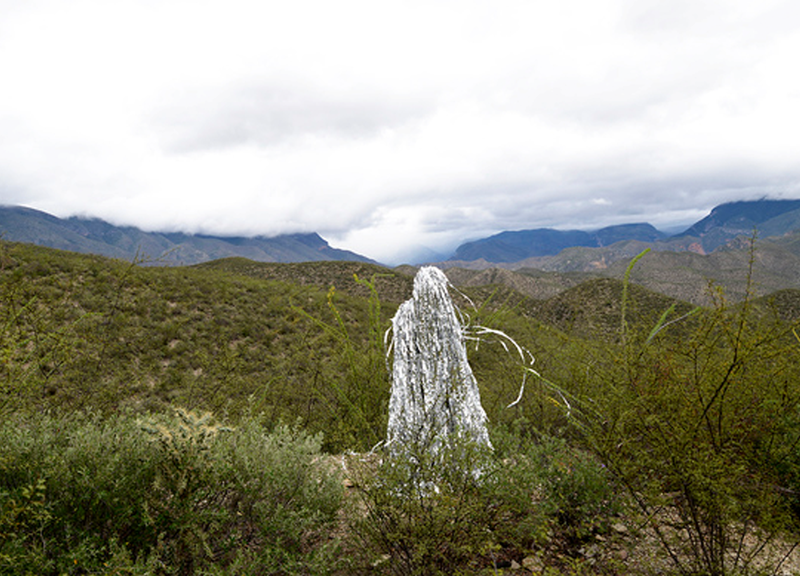 She continues to draw connections between people and place; erosion and evolution; an ongoing elemental flux and immense transformation. Jemila MacEwan (b. 1985) earned her MFA from University of Melbourne, Australia and moved to New York soon after. MacEwan’s work has been exhibited widely in the US including in solo shows at The Australian Consulate, NY (2017), Pioneer Works, NY (2017), the Elizabeth Foundation for the Arts, NY (2014) and others. She has also received international attention and has been generously supported by the Australian Council of the Arts (2015). She has received fellowships and residencies around the world, including Salem Art Works (2016/2017) and Flux Factory (2015). She currently lives and works in Brooklyn, NY. Faux Studio, Performance and Exhibition at C3 Contemporary, Melbourne, Australia. 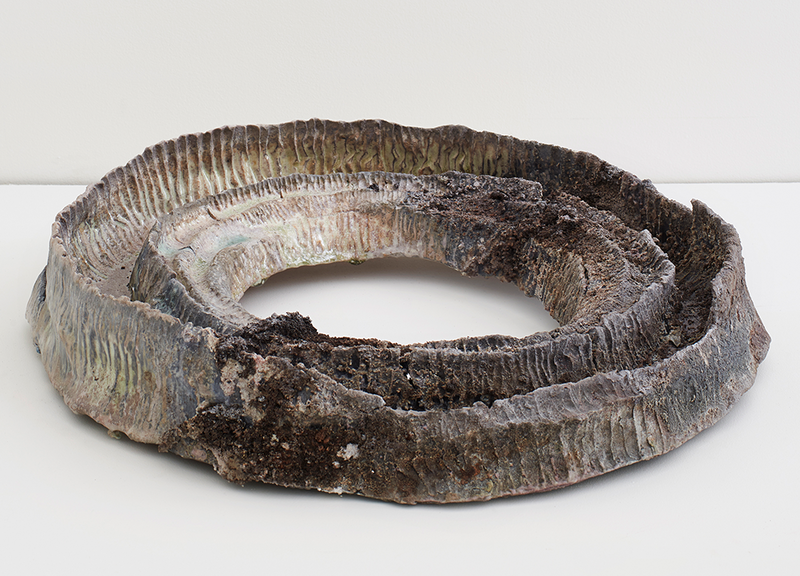 Where a Stone Once Stood at Robert Blackburn 20|20, Elizabeth Foundation for the Arts, NYC, USA - solo exhibition. The Chasm Journal. “It Holds Us All: In Conversations with Jemila MacEwan.” Chasm Journal, online.